A DARK AND STORMY COCKTAIL is a fun twist on a Moscow Mule. 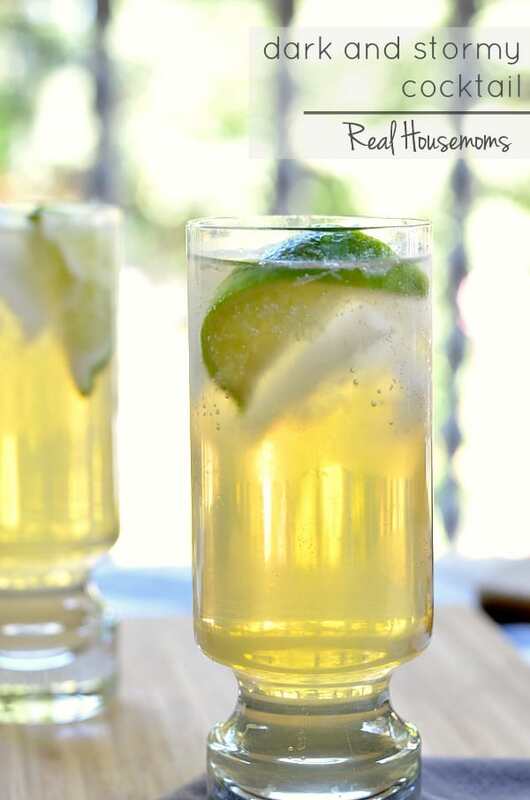 This drink uses spiced rum and ginger beer to make a tasty beverage. You may have read in earlier posts that I moved from Arizona last August to Oregon. We’ve really enjoyed exploring our new state and the cooler summer temps. One of my favorite things about August in Arizona was always the monsoons. They get some pretty amazing light shows with just insane down pours. The streets will be flooded in minutes. You get to see lightning strike after lightning strike. There are times when it’s not raining where you are and you can just sit out back and watch the show. It also helps to cool down the peak of summer temps. I never in my life thought that I’d think of 97 degrees F as chilly. This year my AZ friends and family are getting hit by a particularly rough monsoon. Some of the storms can hit hard and it’s not uncommon to see downed trees and flooded streets. My brother had to call 911 recently when his neighbor’s house was stuck by lightning and the roof was on fire. YIKES!! So today’s drink is a Dark and Stormy. It’s a delicious twist on a Moscow Mule. I’d make it in a Collins glass if you have it otherwise try to use any tall glass you have and use about 6 oz. of ginger beer or fill to taste. If you’re stuck inside watching the storms this time of year make up a Dark and Stormy cocktail and snap a quick pic on Instagram and use the hashtag #RHfood then find a cozy spot to watch the show! A DARK AND STORMY COCKTAIL is a fun twist on a Moscow j Mule. 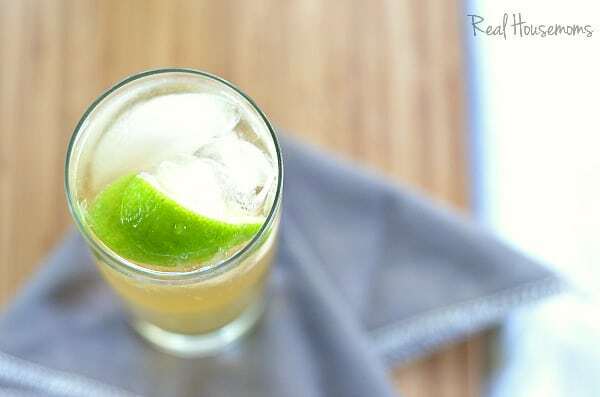 This drink uses spiced rum and ginger beer to make a tasty beverage.